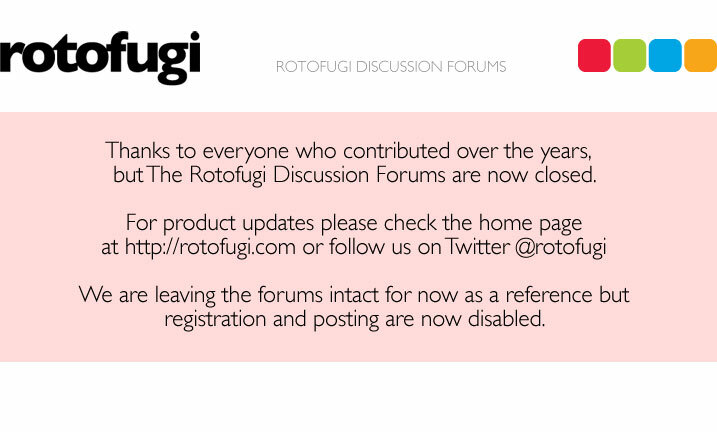 Rotofugi Forums • View topic - Doughnuts as big as your head! < In-Stock/Coming Soon ~ Doughnuts as big as your head! Heidi Kenney and Kidrobot's Yummy Donut plush -- tasty pastries as seen in the "Yummy Donut" and "Yummy Breakfast" keyring blind boxes -- are in the store! I remember a couple-or-few folks asking whether we'd get them in. And we did! And they're huuuuge! Like, 12" and 24".